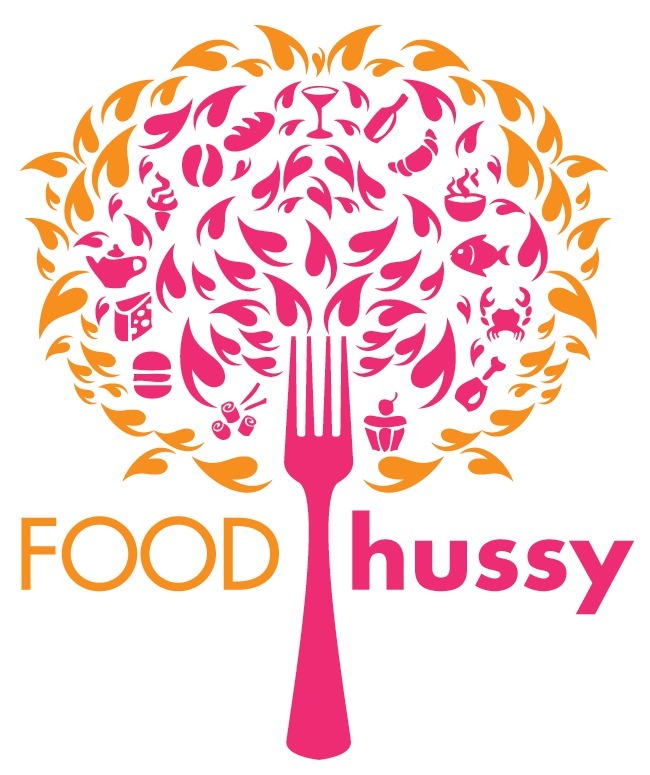 Food Hussy Review: Hibachi Grill & Buffet, Withamsville/Eastgate | The Food Hussy! I love a Hibachi Grill - truly one of my favorite things to do for dinner - and I was craving one so we drove over to Eastgate where we'd seen the sign before. He was pretty sure it wasn't like Benihana where you sit at the table but we decided it was worth a shot. And - he was correct - it's really a Chinese buffet that happens to have a hibachi grill at the back. The toppings bar was fine - there were a lot of vegetable and rice choices as well as shrimp and scallops. I also added steak - it's a thin, cheap cut of course - but it was not overcooked - which I was happy about. I had rice noodles, scallops, pineapple, broccoli and mushrooms along with teriyaki sauce and the ever present fried egg. It was definitely the popular selection of the night. They were quite busy juggling multiple people's orders at a time. Since we did the Hibachi portion we didn't really go to the Chinese buffet - although I did grab a plate of the crab casserole that they have - I think this is what I need to find a recipe for. Anybody have one? I'm obsessed with this stuff! Between this and the sugar donuts - I'm a happy girl! Why Should You Go? Well - note the foreshadowing. One of us was PAINFULLY ill for 2 days. We won't be back. Hibachi is now The King. We went there a couple months ago, the food was barely warm and just gross. oh yeah - that place is awful! !